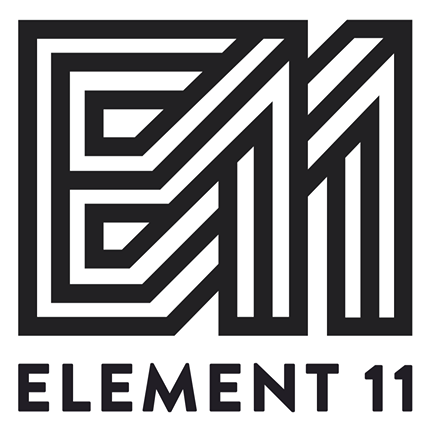 After graduating, during a bout of “fun-employment” in 2009, a friend of mine said I should come out to an event called Element 11. 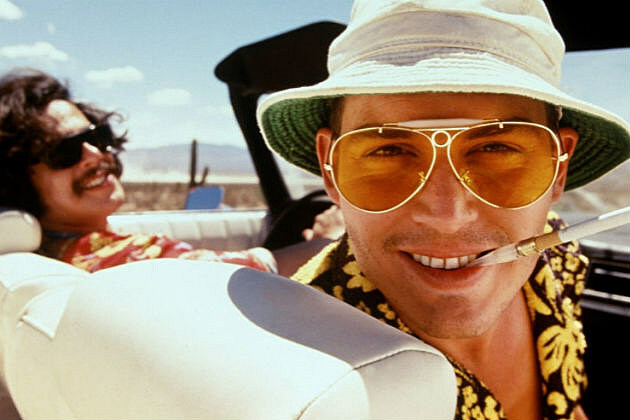 Looking back, I feel very much like the clueless hitchhiker in Fear and Loathing in Las Vegas: naïve, wide-eyed, and completely overwhelmed. Unlike the hitchhiker, however, I chose to stick around for the ride rather than running for the hills screaming. Most of my wardrobe was shall we say, a bit “Default.” My rudimentary shade structure promptly blew over. I was prepared to keep myself alive and relatively comfortable but I still had a lot to learn when it came to Burning with style. I’ve heard many similar first-year stories from seasoned Burners. Our community excels at blathering over a fire with a beverage in hand. 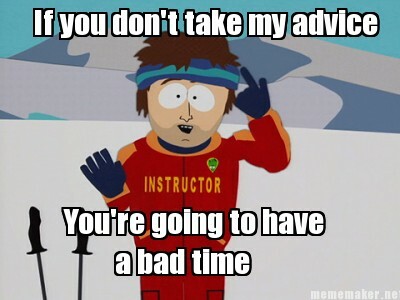 Hence, I’m setting up a digital “burn barrel” for experienced Burners to share tips and insights with anyone who cares to listen. This series will be a collection of questions that will introduce you to some of the most amazing humans I’ve had the privilege of meeting. Hopefully this will ease the culture shock, enhance your packing list, and help you not only survive but thrive at your first Burn. Volunteering is the easiest way to have fun, become a part of the community, and have a more meaningful E11 than just partying the entire weekend. The Burn is what happens when you are busy making plans. Knowing when a project/idea is doomed and being able to walk away will help you be more in the moment. Leaving your expectations at home will help you be more adaptable when circumstances beyond your control throw a curveball. Bring flavoring packets to put in your water that will inevitably be body temperature when you need it most. Warm lemonade is a lot more palatable than warm water. You won’t drink and can’t gift away all that beer. Bring more water instead. Water, sunscreen, lip balm, lighter, multi-tool, bottle opener, headlamp (if near sunset), night-time goggles, dust mask, work gloves, hand sanitizer, ballpoint pen, sharpie, notebook, mug on a carabiner, knitted beer coozie/hands-free drink holster, tissues (can be TP in a jam), sun hat, shemagh (a desert scarf that can be used for anything). Gifts can be physical or a service. My favorite physical gift has to be when Trinity put a cold sports drink in my hand. This was after spending hours out in a blindingly hot afternoon working on Placement. My other favorite gift was when my friend Erik insisted on waking up early (despite staying up late the night before) to make me breakfast while I was working a morning shift. I remember those gifts more than any of the bucketfuls of trinkets I’ve received. Stay up and watch the sunrise then go to bed early the following night so you can enjoy the playa in the morning. It’s cool, quiet, and very intimate. You’re going to miss amazing stuff. The sooner you make peace with that, the less you will fret. Note: at times, your ability to jump on things will be impaired. I once tried to jump up onto two stacked wooden boxes near the Juggalo Bar. They rolled, gave me a 4 good scrapes on my torso, and taught me a painful lesson. So, that’s it! Stay tuned as I’ll be posting more insight from other salty, old f**ks.